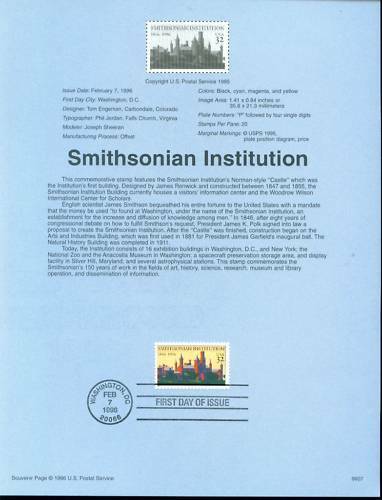 USA 1996 "150th anniversary of the founding of the Smithsonian Institution"
The Smithsonian Institution was established with funds from James Smithson (1765-1829), a British scientist who left his estate to the United States to found at Washington, under the name of the Smithsonian Institution, an establishment for the increase and diffusion of knowledge. Smithson, the illegitimate child of a wealthy Englishman, had traveled much during his life, but had never once set foot on American soil. Why, then, would he decide to give the entirety of his sizable estate which totaled half a million dollars, or 1/66 of the United States entire federal budget at the time to a country that was foreign to him? Some speculate it was because he was denied his father's legacy. Others argue that he was inspired by the United States experiment with democracy. Some attribute his philanthropy to ideals inspired by such organizations as the Royal Institution, which was dedicated to using scientific knowledge to improve human conditions. Smithson never wrote about or discussed his bequest with friends or colleagues, so we are left to speculate on the ideals and motivations of a gift that has had such significant impact on the arts, humanities, and sciences in the United States. Smithson died in 1829, and six years later, President Andrew Jackson announced the bequest to Congress. On July 1, 1836, Congress accepted the legacy bequeathed to the nation and pledged the faith of the United States to the charitable trust. In September 1838, Smithson's legacy, which amounted to more than 100,000 gold sovereigns, was delivered to the mint at Philadelphia. 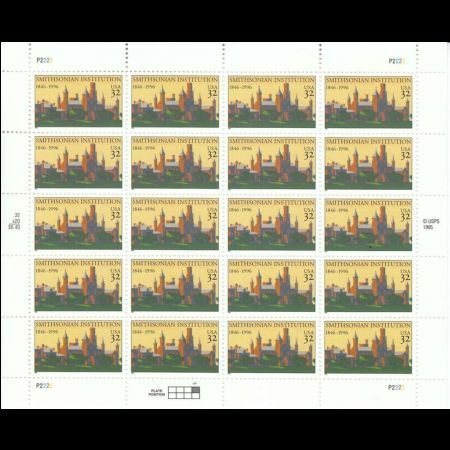 Recoined in U.S. currency, the gift amounted to more than $500,000. 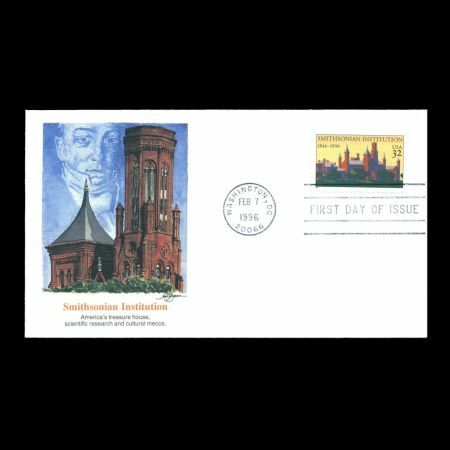 After eight years of sometimes heated debate, an Act of Congress signed by President James K. Polk on Aug. 10, 1846, established the Smithsonian Institution as a trust to be administered by a Board of Regents and a Secretary of the Smithsonian. 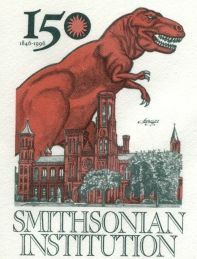 Since its founding .more than 164 years ago, the Smithsonian has become the world's largest museum and research complex, with 19 museums, the National Zoo and nine research facilities. The National Museum of Natural History (NMNH) is part of the Smithsonian Institution, the world's preeminent museum and research complex. The Museum is dedicated to inspiring curiosity, discovery, and learning about the natural world through its unparalleled research, collections, exhibitions, and education outreach programs. Opened in 1910, the green-domed museum on the National Mall was among the first Smithsonian building constructed exclusively to house the national collections and research facilities. 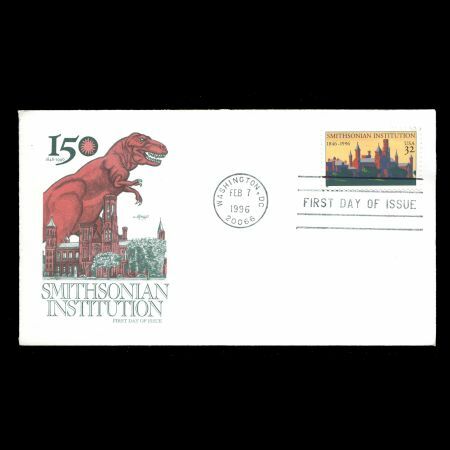 The Smithsonian's natural history collections have their origins in the 1838-1842 United States Exploring Expedition, which circumnavigated the globe amassing cultural and natural history collections. 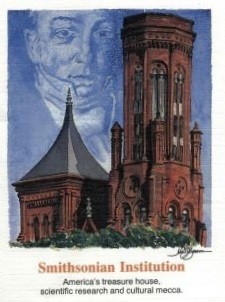 Concern over how to care for the collections led to the provision for a museum as part of the Smithsonian Institution's enabling act of 1846. 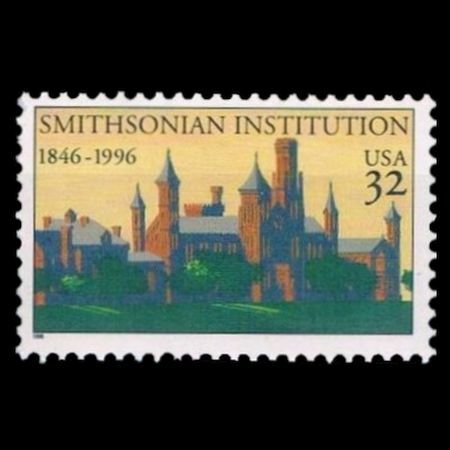 In 1858, the US Congress began to provide appropriations for the United States National Museum and all the government's collections were transferred to the Smithsonian Institution. The Smithsonian also received specimens by gift or purchase in the late 1840s. In 1850, the newly appointed Assistant Secretary Spencer F. Baird donated his personal natural history collection to the Institution. During the 1850s and 1860s, several expeditions which explored the American West, sent additional specimens to the Institution. 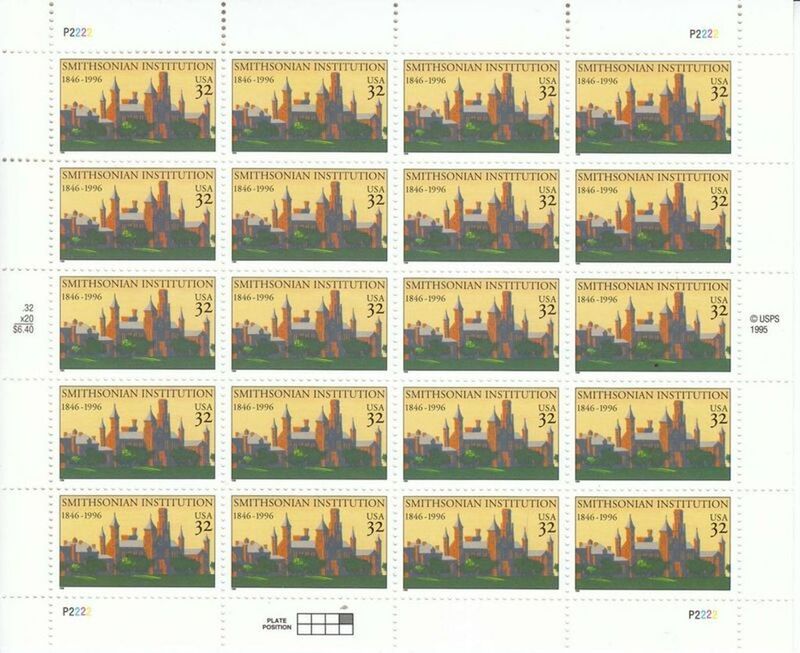 The collections were initially housed in the Institution's first building, the Smithsonian Institution Building, or Castle, which was completed in 1855.The National Collections were moved to the newly constructed National Museum Building, now the Arts and Industries Building, in 1881. 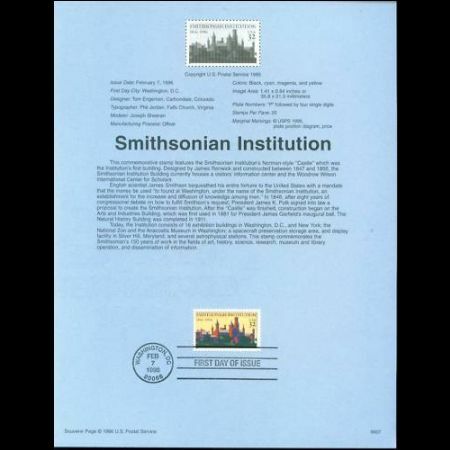 But within two years, the new building was overflowing with collections and Smithsonian management requested another building from the US Congress. Legislation for the new building finally passed in 1902, providing for a granite structure across the National Mall from the Smithsonian Castle. 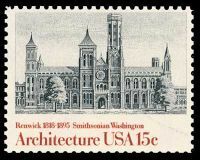 USA 1946 "100th anniversary of the founding of the Smithsonian Institution" USA 1980 "American Architecture"